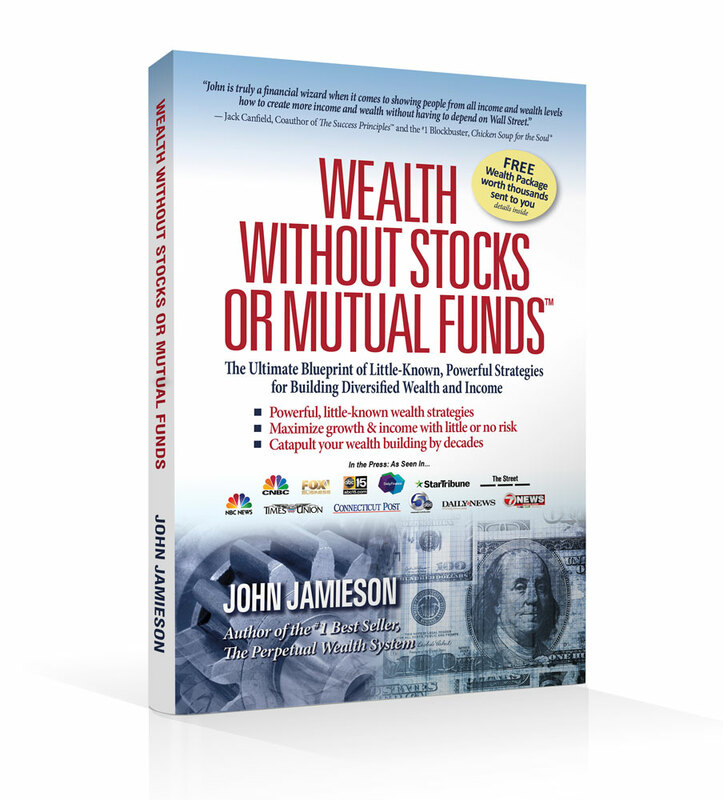 Many thanks to all our Joint Venture partners in launching our book The Perpetual Wealth System to number one in 3 days! Could not make it happen without a team effort. Very exciting it came together and looking forward to working with some of the readers of the book in their wealth accumulation efforts!